It’s a different world. In the beginning, the most common cell phone reception problems dealt with dropped calls and poor voice quality (which is still a common disruptive problem). Now, poor cell phone reception also affects text messaging, internet, and emails. It’s very frustrating when you’re trying to send a quick message, but the progress bar sticks at 99%, then ultimately fails. It’s even more annoying when you’re unable to upload a Facebook photo of something in the moment, but you keep getting sending errors. In a world dominated by social media, being unable to tweet, post on Pinterest or Facebook, is basically mobile death. In fact, not having signal on your cell phone means you've got a glorified calculator. However, there are a few easy tips and tricks you can use to help boost your cell phone strength. When there’s a clear line of sight between them, it’s easy for the two to hear each other. But when there are objects and obstructions in between, it gets a little harder for the two to communicate. When you see people raising their phones or moving to a window, they are basically trying to reduce the interference between the cell phone and cell tower. So simple tips such as moving outside, getting near a window (away from thick walls, insulated interiors, etc. 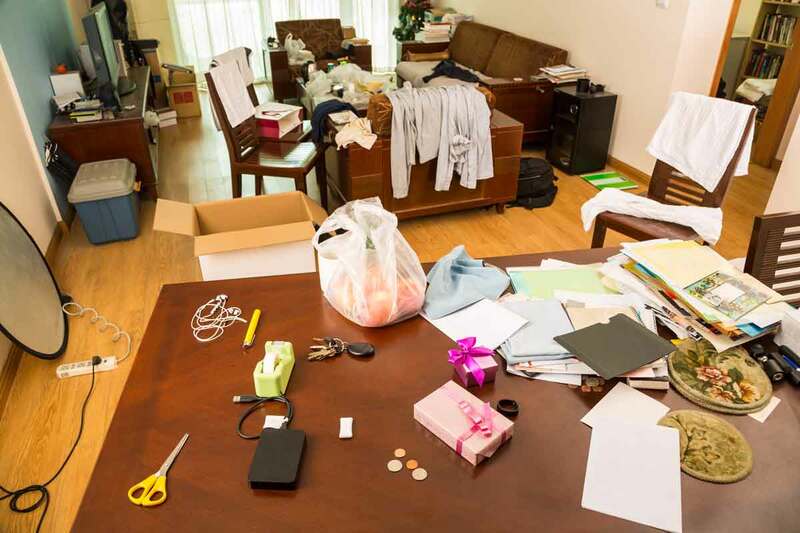 ), avoiding barriers such as trees, hills, mountains, metal structures, and tall buildings, and reducing clutter (e.g. trimming tall trees or bushes, tidying up an unorganized space, etc.) should help you get better reception. Weather may also affect reception, too. But just remember this, less things between your cell phone and the cell tower, the easier the two can keep communicating. Even shifting your position a few feet can contribute to better reception. 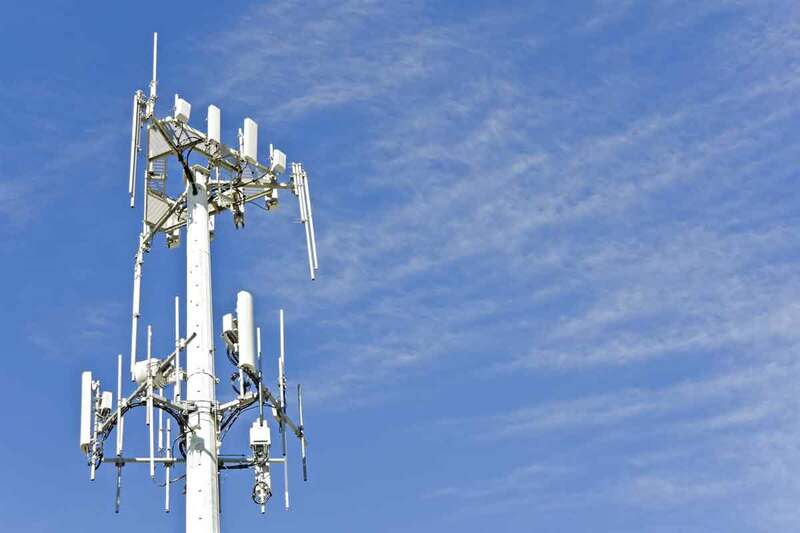 Knowing the location of the closest cell phone tower helps tremendously when it comes to getting the best reception: the closer your phone is to the tower, the better the signal strength. We highly recommend cellreception.com. Use the cell tower map to find the nearest tower. You can even further refine by carrier towers (Verizon, AT&T, Sprint, & T-Mobile), read , rate, and write reviews, and even search by ZIP code. Also check out antennasearch.com. You’ll need to put in a full address, but you’ll get a detailed report about existing and future towers. You can also search for antennas. However, the ability to refine towers and antennas by carrier does not exist, so it’s a bit of a search. If you prefer a dedicated app, OpenSignal’s Signal Booster and Akelon’s Signal Finder (both on iPhone and Android phones) are excellent apps with tower location and compass directions. There are also other signal finder apps that have been extensively reviewed. For the technically-minded, you can use your phone settings to read decibel (dB) gain. Any reading with a -50 is considered full strength. Anything -113 and below means it’s a dead zone. So your working signal reading should be between -50 and -113. And don’t rely on the bars too much. There’s no industry standard to represent dB gain, so one carrier’s one bar could be another company’s three bars. The most reliable way is to read dB gain. Your phone needs to do many things. Connecting to a cell tower takes a constant supply of power, so if you’re low on battery, your phone might not have enough juice to find a signal. Best practices such as turning off hardware options like Bluetooth or NFC when you’re not using it, adjusting screen brightness, closing unnecessary apps working in the background and updating to newer versions that may use less power, reducing push notifications, keeping your phone away from extreme temperature, and updating to the latest software/firmware of your operating system are a few examples that will definitely lead to a longer lasting battery. 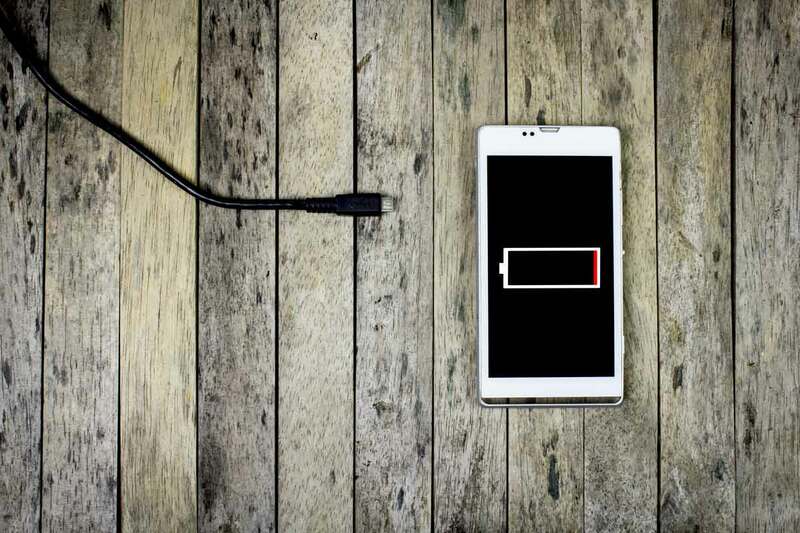 Having more power in the form of a battery case or portable battery extender helps with keep your cell phone powered up all day long. Before the rise of smartphones, most mobile phones had external antennas. They were the vital part of the machine that gathered and sent signals to the cell tower. However, with most smartphones today, the antenna is now designed to be tucked inside the phone. Great for cosmetic reasons, difficult for increased reception, because those interior antennas still need to do the same job. To avoid such antenna problems, but holding your phone in an upright position with your antenna free of a blockage, it should help increase cell phone reception. When you’re at a concert, festival, crowded public event, or major sporting event, there’s bound to be a horde of picture taking, Twitter posting, and every-five-seconds selfie lovers out there. With so many people with smartphones and tablets, overwhelming the cell tower and clogging up the network is a definite possibility. Remember, cell phone towers can only service so many people at once. Instead of completing for signal bandwidth with a high concentration of like-minded users, finding a less populated area should help improve your situation. Of course, if you followed Step 2 above, you already know where the cell phone towers are at. 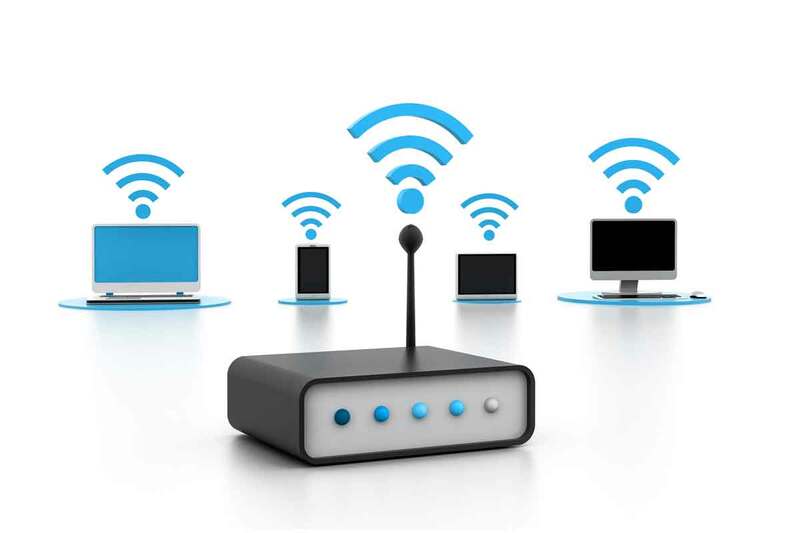 Unlicensed Mobile Access (UMA), also known as Wi-Fi Calling, allows your Wi-Fi Calling-capable smartphone to use your wi-fi connection to make calls and connect to the internet seamlessly when you can’t get signal coverage. So far only T-Mobile offers this service, but as the number of network subscribers increase every year, the strain of new users may force the competition to consider this option. In fact, AT&T and Verizon has joined the race and should launch their Wi-Fi calling services this year or 2016. As for phone models, Android, Blackberry, iPhone and Window Phone 8 operating systems are Wi-Fi Calling capable. Well, you’ve done everything you could, but there’s still no progress. 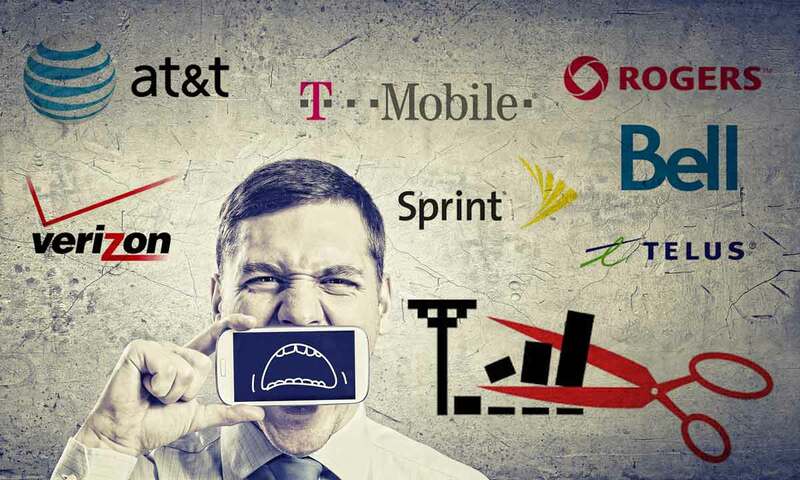 If your phone is fully paid for or past its two-year contract, it may be time to jump ship and find a carrier better suited to fulfill your mobile needs. And most carriers are eager to get customers to switch, so you might be able to get a new or highly discounted smartphone. We recommend using opensignal.com to research the carrier service heatmap for your location. Search by ZIP code and compare network rankings in your area. It’ll even show how each carrier’s service compares to the US and world average. By finding the closest carrier tower near you, you’ll most likely improve your chances of getting better coverage and service. However, you'll have to take your time to consider the variables. Verizon might get more 4G coverage nationally, but if you live near an AT&T cell tower, you might have to reconsider. Perhaps talk and text is more important to you than internet data, so T-Mobile's or Sprint's 3G plan might be more cost effective. So take your time and do the right research. Look, the are two scenarios and you can be the judge of which one is more likely. One: You can wait for your carrier to finally notice your pain and do everything they can to get signal into your home or car. Two: You take matters into your own hands and pull in whatever signal you have, boost it multiple times with a cell phone amplifier, and enjoy the better, stronger signal. Cell signal boosters are powerful devices that pull in your weak 3G & 4G signals, amplify it, and rebroadcast it to an area in need in your home or car. Yes, they are a bit pricey. But considering they are one-time purchases, built in USA with 2 -year warranty, and improve your cell signal whether for convenience, business, or emergency, it's not about price, it's about value, investment, and piece of mind. Unless you're ok with dropped calls, poor voice quality, and long loading screens, it's worth to take a look at a cell phone signal booster. Signal boosters come in two categories: a cell phone signal booster for home or a cell phone signal booster for car.